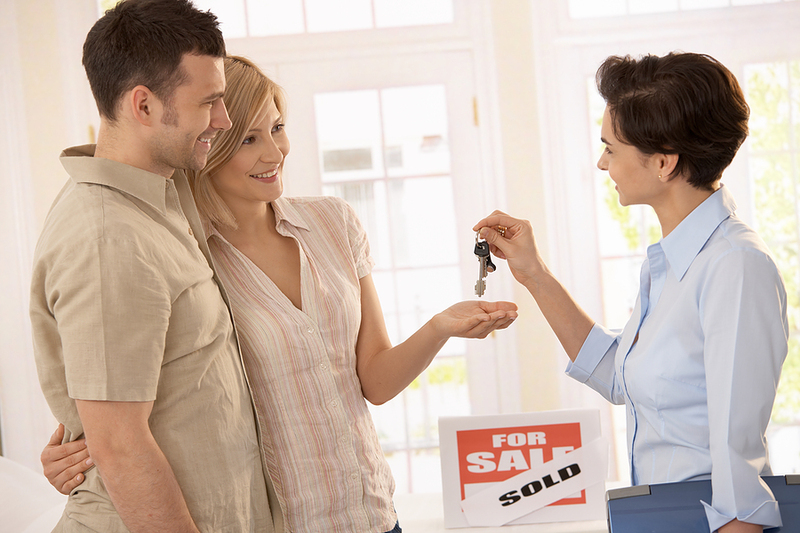 Establishing rapport with your seller is an often overlooked part of the home buying process, and is arguably just as important as the home you’ve selected to purchase. A professional manufactured home dealer will guide you through the purchasing and delivery process while paying particular attention to the details concerning the ordering, financing, delivery, and installation of the home, as well as site inspections. Any questions and concerns regarding your purchase should be addressed to your satisfaction. If the representative cannot answer a particular inquiry, they will always be ready and willing to contact someone at the dealership or manufacturer to secure an answer for you. The right dealer for you is the one that makes you feel both comfortable and informed while navigating the buying process. To maintain this level of comfort throughout the purchasing and ordering process, you should require that all verbal promises and/or commitments be documented in written form. While you may, initially, feel this course of action to be excessively formal, it will prove invaluable in the future of the purchasing process. The specification process (“speck out”) is an enjoyable undertaking and a very important element in the purchasing procedure. This is when your desired requirements are detailed within a manufacturer’s purchase order. This order form will list all items that are standard equipment in the interior and exterior of the home you are purchasing. Additionally, all upgrades and optional items that you have agreed to purchase must be reflected in this order form. As we stressed earlier, all verbal promises should be included in the order! If there are construction changes to the floor plan that you have requested, which are included in your purchase price, those changes should be both noted on the purchase order and depicted on the actual floor plan layout itself. For example: if you request a wall to be moved, the relocation should be noted on the floor plan indicating the distance moved. It’s that simple. All amendments to the floor plan should be noted and drawn on the floor plan layout. You will invariably be shown color samples and décor selections to choose from for your new home. In most homes you will need to select exterior colors, carpet color and styles, counter top colors in kitchen and baths, cabinet styles and interior wall colors. Manufacturers often have suggestions provided by interior decorators for all of these components, which can be immensely helpful when making your final decision. At the conclusion of your “speck out” the dealer will forward the order to the manufacturer for evaluation, who will then check it and forward a confirmation order to the dealer to sign before beginning the building process. It is important for you to inform the dealer that you want to review that confirmation and sign it before the home goes on line for production. Most manufactured home builders encourage new purchasers to tour the factory location so they can observe how their homes will be built. Those that offer these tours usually require that a dealer representative accompany you throughout the tour. In some instances the ordering process, as noted above, may be accomplished at the factory location. Average delivery time of a new manufactured home is anywhere from 4 to 6 weeks, depending on order backlog. It is quite common for the site to be prepared while awaiting delivery of the home. Typically, the actual installation (set-up) after the arrival at the site requires 7-10 days for inspection and completion. 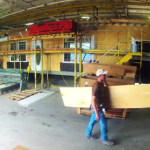 Next Post: How are Manufactured Homes built?